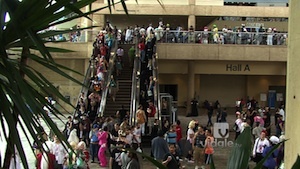 It’s the first day of the twentieth annual Otakon, the convention of the otaku generation. The team heads out to see how everyone will be spending their Otakon weekend! Japanese animation director Hayao Miyazaki will be retiring of making future feature films. BALTIMORE, MARYLAND – August 26, 2013 – BOOM! Studios is thrilled to continue its nationwide, action-packed 2013 convention tour with a return to Baltimore Comic-Con from Saturday, September 7th through Sunday, Sunday 8th. The publisher will be bringing along a pair of exclusive variant covers along with fan-favorite talent. 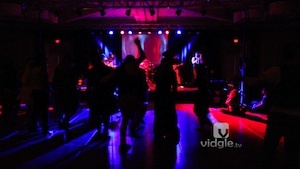 Enjoy the sights and sounds of the first Twisted World, held in Somerset NJ.